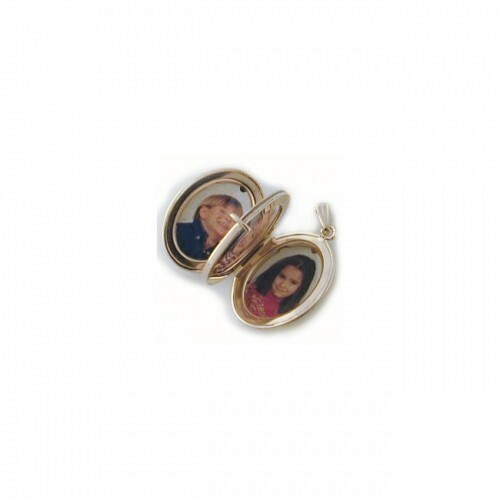 This lovely 14k gold locket is not too big and not too small. It is not too plain and not too fancy. With a bright, full cut, 4 pt. diamond, we think it is just about perfect for understated elegance. It measures aprox 5/8 inch across and 3/4" long. Comes with a 20 inch 14K rope chain to match, shipped in a beautiful black velvet presentation box to make a stunning gift. Made in the USA, lifetime warranty. 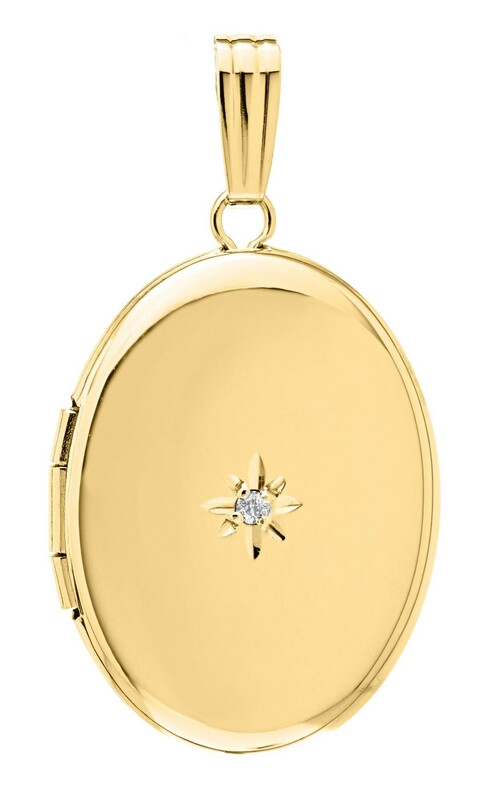 This lovely 14k gold locket is not too big and not too small. It is not too plain and not too fancy. 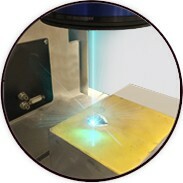 With a bright, full cut, 4 pt. diamond, we think it is just about perfect for understated elegance.